Classic Christmas songs are sung by children, for children in this festive holiday book perfect for young singers. From the fun arrangement of "Jingle Bells," to the traditional sweet-sound "Silent Night," children will enjoy singing along to these traditional Christmas songs. Enchanting art features forest animals celebrating each song's theme. 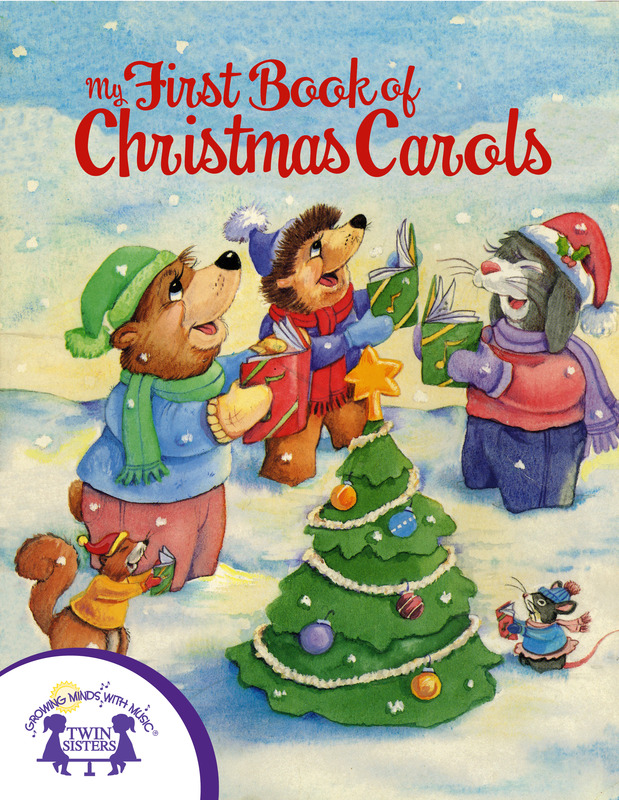 "My First Book Of Christmas Carols," is sure to become a family favorite as children end with an acapella version of "We Wish You A Merry Christmas."